VoloGen Industries and Astronautics is proud to announce the initiation of a project which will change the course of human development for centuries to come. 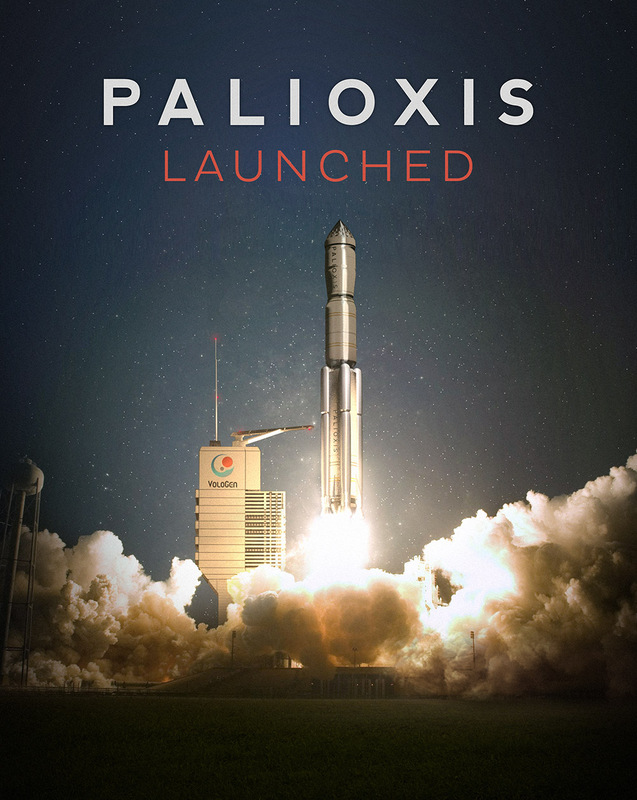 Please visit PALIOXIS.ORG for the latest developments on THE PALIOXIS PROJECT. Happy Valentine's Day from VoloGen Industries and Astronautics.